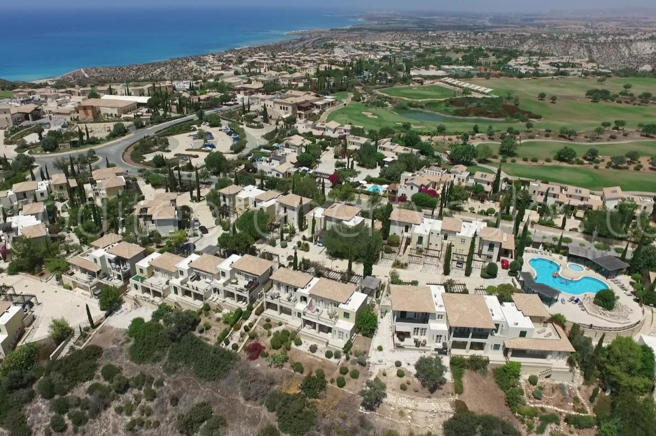 Adonis Village which is named after the Greek God of Beauty and Desire was one of the first villages on the Resort of Aphrodite Hills to be delivered to it’s new owners. 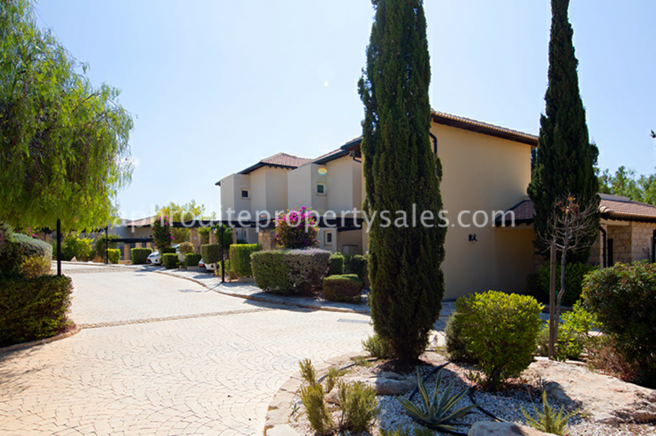 The properties, which are spread along the west flank of the central ravine are made up of apartments and junior villas. 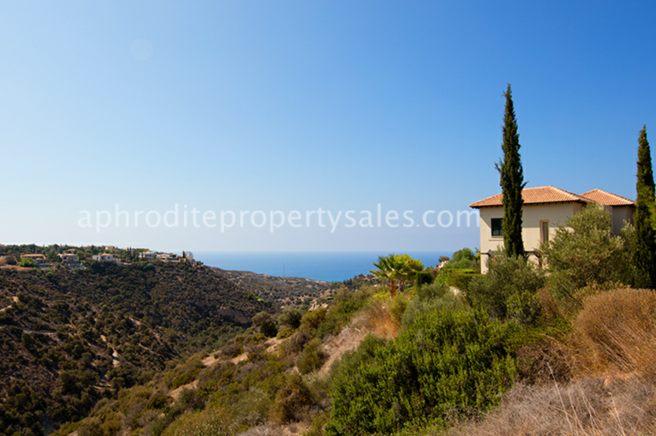 Many of the properties have excellent sea and mountain views and all have generous terraces and/or gardens, making them very popular with holiday guests who just want to while way the afternoons soaking up the wonderful Cyprus atmosphere and keeping a lazy eye on the golf being played across the ravine. The village is extremely attractive with it’s cobble style streets, old fashioned street lights and green painted shutters. Visitors to Adonis village do not necessarily need a car as all the properties are located conveniently close to the resort amenities, the hotel and the regular public bus service which travels in and out of the local town about a dozen times a day and costs very little. 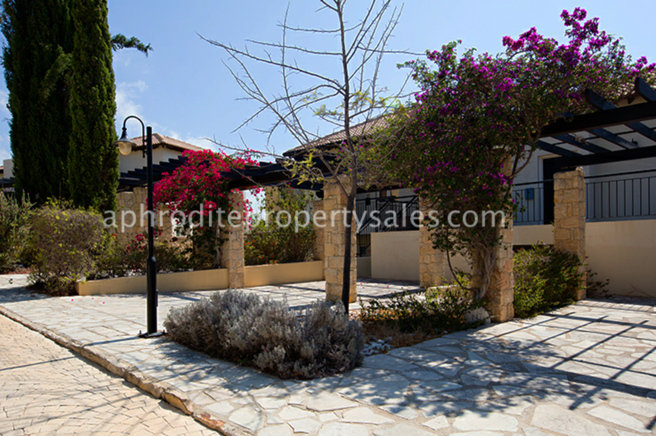 The Adonis Village Committee is made up of residents and developer representatives and they meet regularly to discuss various local issues to do with the village as well as ensure the communal gardens and swimming pool areas are well maintained. There is a program of painting and repairs carried out by two permanent staff whose salaries are paid for out of the annual village charge. The communal swimming pool is centrally located and has ample space for owners and their guests to relax and enjoy the pool. 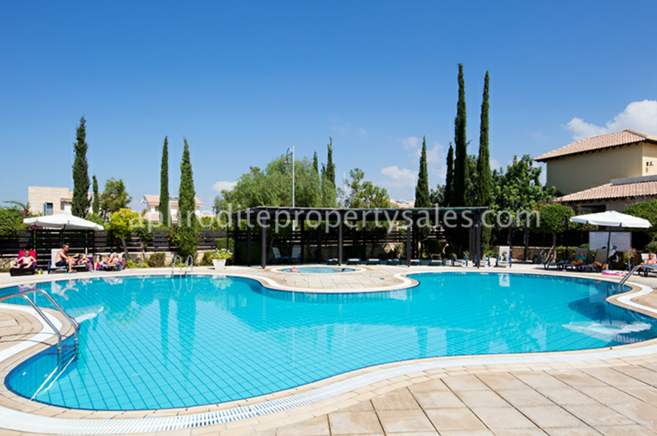 The residents are able to utilise the sunbeds and shaded spots situated around the irregular shaped swimming pool. There is also a smaller pool for children to use. 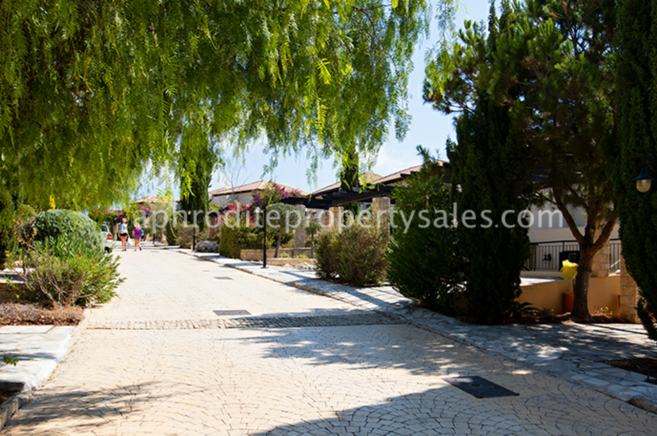 The colourful communal gardens are located in the centre of the village and spread around the properties. Planting is mature and well established with a wealth of indigenous trees and flowering shrubs. Title deeds are available for properties in this village.